Have you ever brought home a do-it-yourself kit from the store and attempted to build the new equipment, furniture, game or toy by yourself? You open the instructions to build the kit and hunt down the user’s manual. You try to read the instructions that are written in Japanese and in English. And the English language directions are nonsensical. There’s no way that you can ‘twist shank B with plane handle C into abyss’ or ‘fix board inside to limb upside.’ It’s a good thing the instructions came with illustrations! But would you have let it happen? Are you just as guilty? You may be, if you use automated translation software to market your business. It’s so easy in this technologically enabled world to rely on the push-button. Hitting a translation link on Google, into just about any language in the world, is tempting. But it’s wrong. There’s no substitute for professional help to create or translate your ad copy, your website information, and every other language sample that represents your business. A native speaker will notice language errors, social faux pas, and culturally incongruent images that no program can. In fact, if you wanted to target a foreign culture by marketing to them in their native language, you may be better off to market to them in English instead. 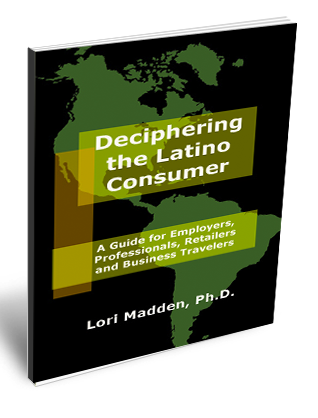 When bilingual Hispanic consumers living in the United States are polled about their language preference for commercial and government websites, for example, they choose professionalism, ease of use, and consistency over their native language. Think about how offended you are as a consumer when you find misspellings or grammatical errors from the businesses you are courting. It only takes one mistake to turn a potential client to look elsewhere, especially in as competitive a market as web-based businesses. 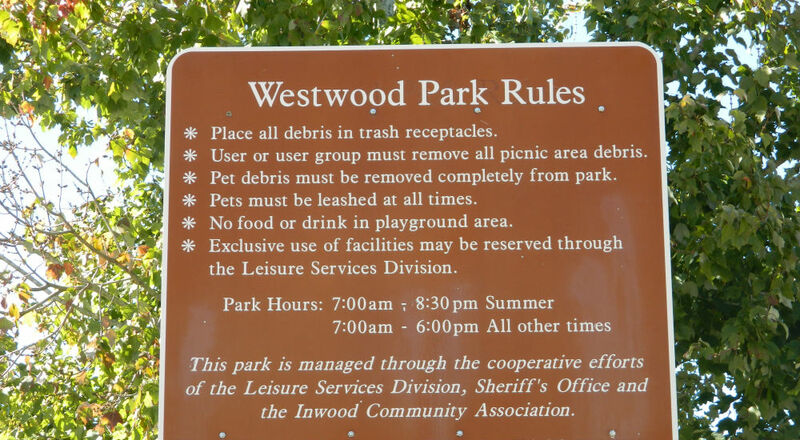 If you are not yet convinced of the dangers of automatic translation, compare the park rules below. * The place all rubbish in sweepings receivers. * The user group or the user must clear all rubbish of area of rustic tea. * The rubbish of the favorite animal is due to clear completely of park. * The favorite animal always must leashed. * No food nor drinks in the filed area of games. * The exclusive use of facilities can be reserved by the Division of Services of Leisure. It parks Hours: 7:00 in the morning – 8:30 of afternoon. During Summer. 7:00 in the morning – 6:00 of afternoon. All the other times. 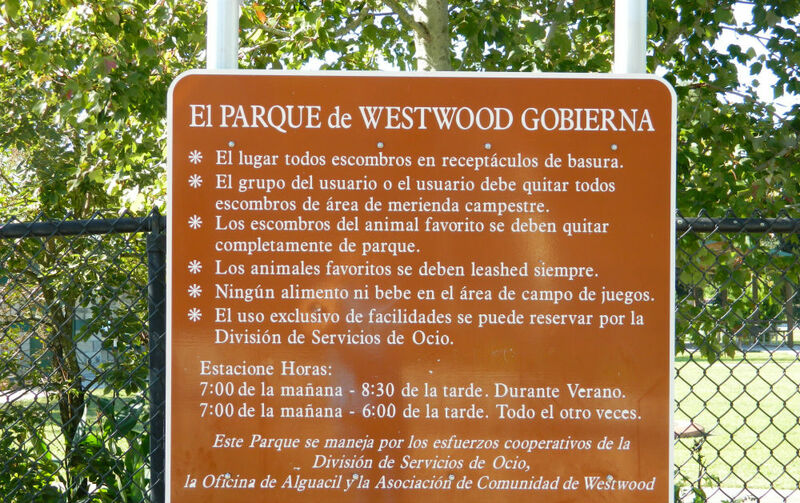 This park is handled by the cooperative efforts of the Division of Services of Leisure, the Office of Bailiff and the Association of Community of Westwood. Remember these stories the next time you are tempted by that Google translation link. 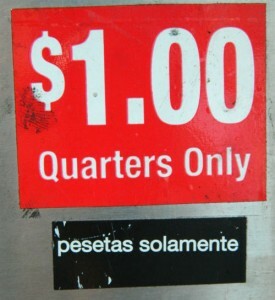 Answer to the sign challenge: Error # 1: Pesetas are not quarters; they are closer to the equivalent of pennies. Error #2: Pesetas were the Spanish currency before the euro; they are no longer in use. Error #3: How many Spaniards drive through your local area? How many Mexicans drive through there? Shouldn’t this sign be directed to Latin Americans? Error #4: Pennies won’t work in the machine. There isn’t a true equivalent of the U.S. quarter in Spanish. However, a professional could solve the problem by translating the sign to SÓLO MONEDAS DE 25 CENTAVOS (25 cent coins only). 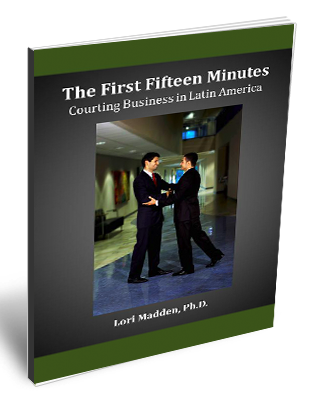 Copyright © 2012 by Spanish Language Solutions®.